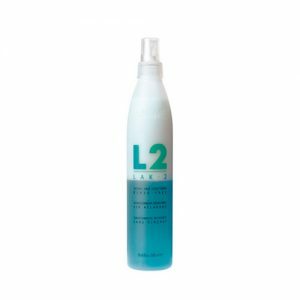 It cleans the hair and scalp deeply and gently through the action of the micellae that capture residue and impurities without damaging the fiber. Formulated with an alkaline pH to open the cuticle. Its micellar action guarantees deep cleansing that is gentle on hair fiber and the scalp. Fresh floral fragrance with a musk and bamboo base and soft lime and bergamot notes. Follow the instructions step by step, according to the hyaluroplasty service chosen (Excellence, Express, Beauty). 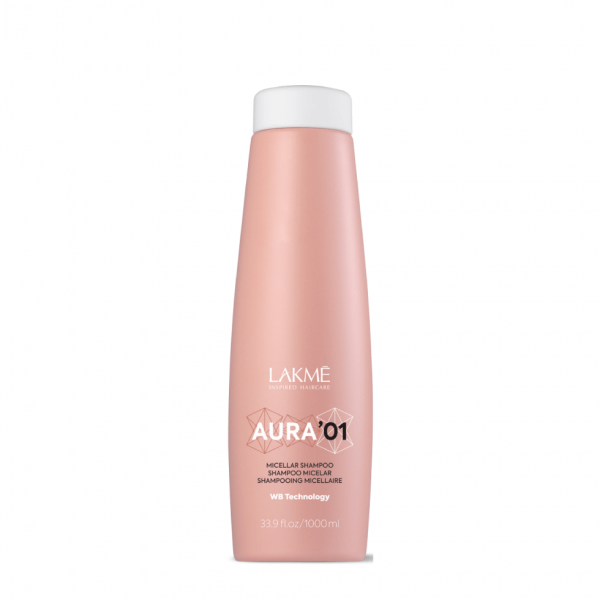 Deeply clean hair without damaging the fiber. 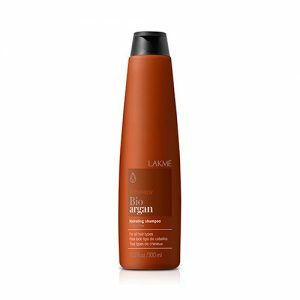 Soft, perfectly hydrated healthy hair.